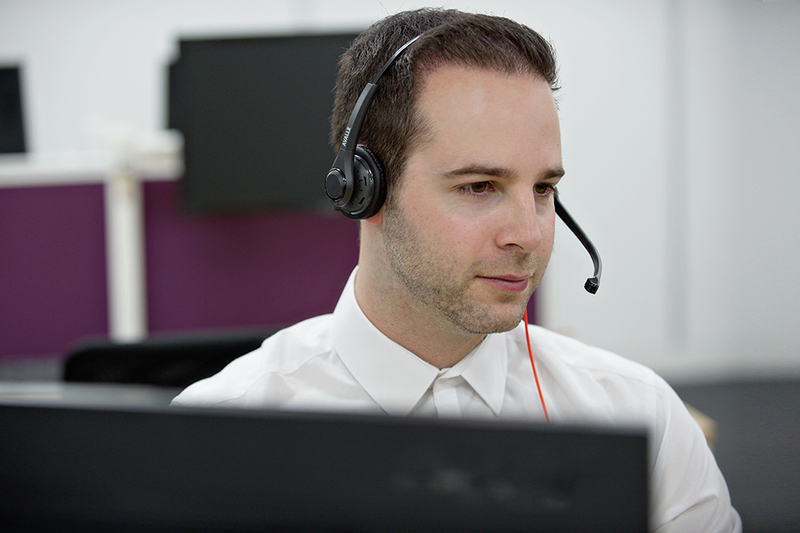 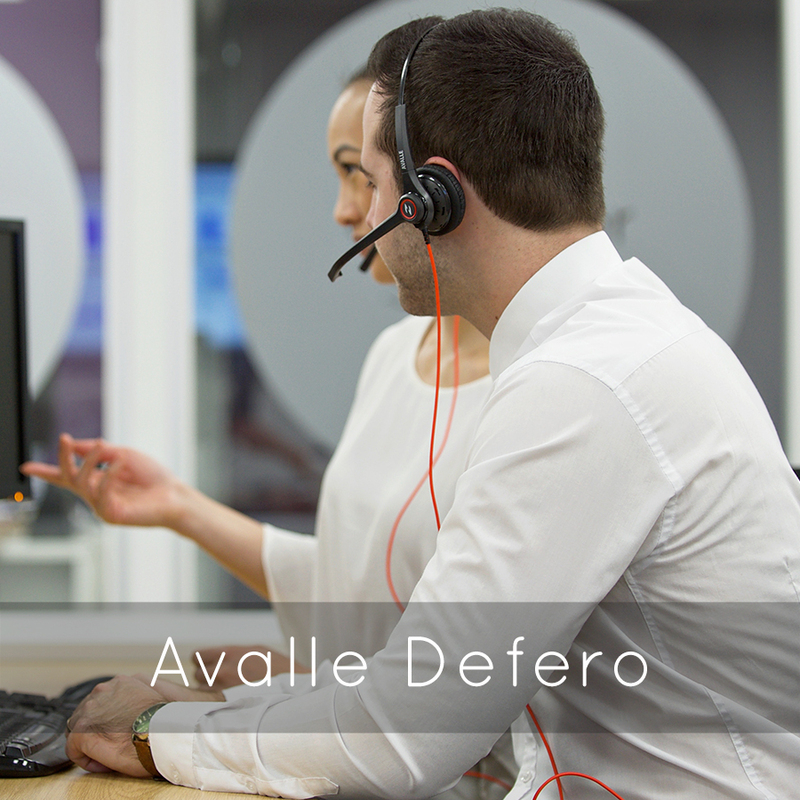 The latest cutting edge, high performance headset in the Avalle range is the Defero. 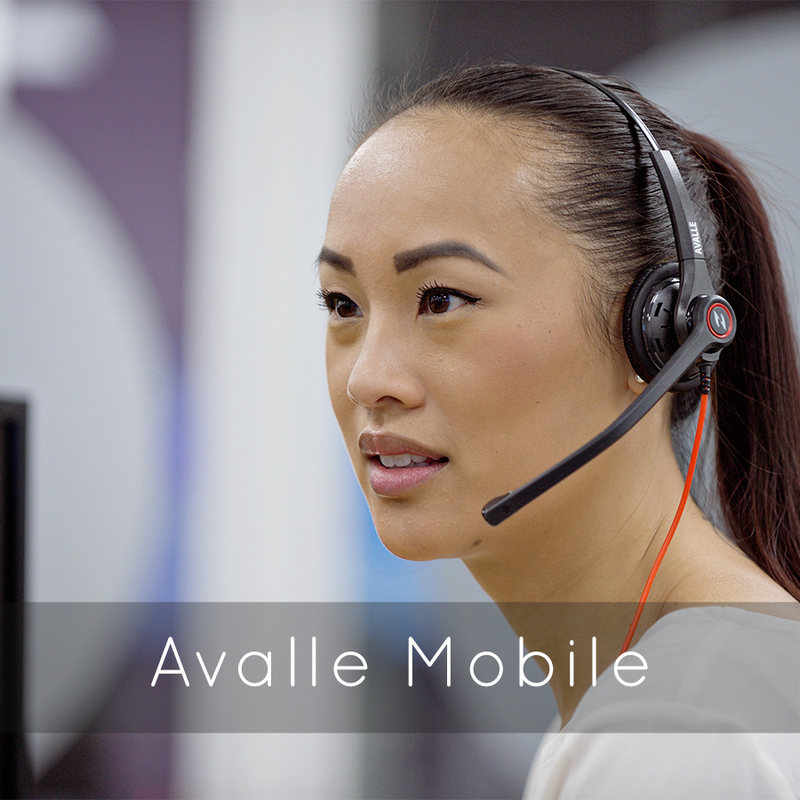 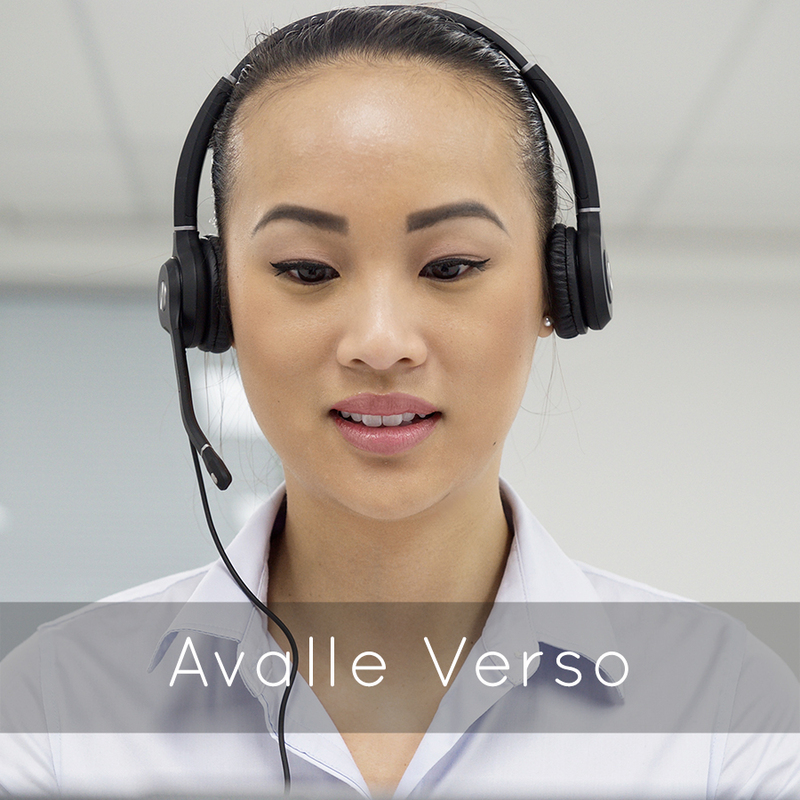 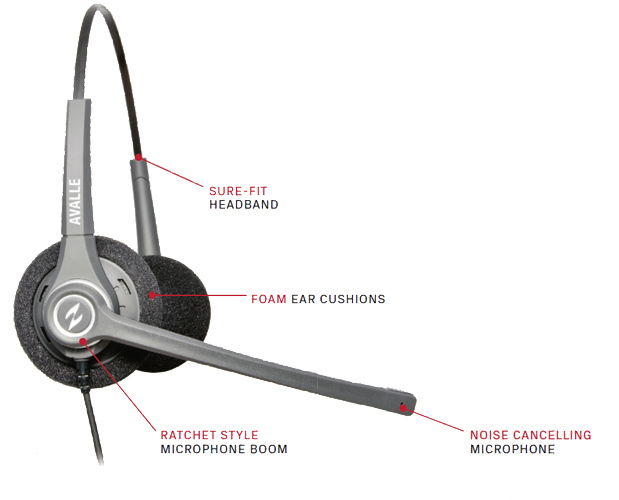 With superior microphone and earpiece technology, the Avalle Defero gives the performance and comfort of a premium branded headset, at a fraction of the price. 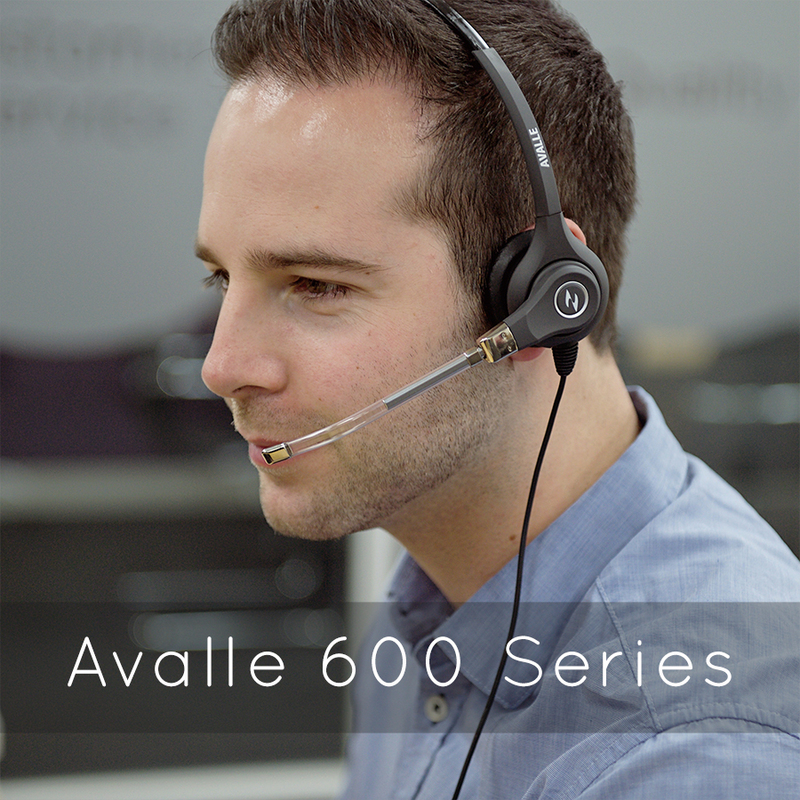 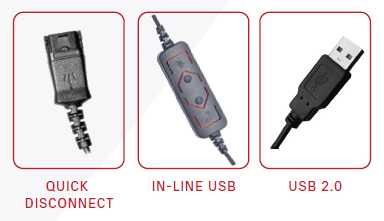 All models available in either monaural or binaural.